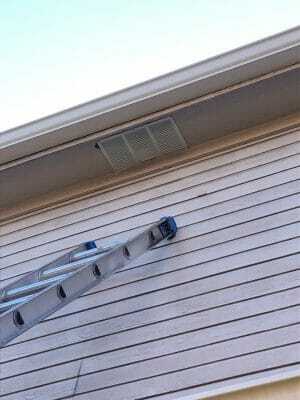 Soffit Vents: Are they restricting air flow? 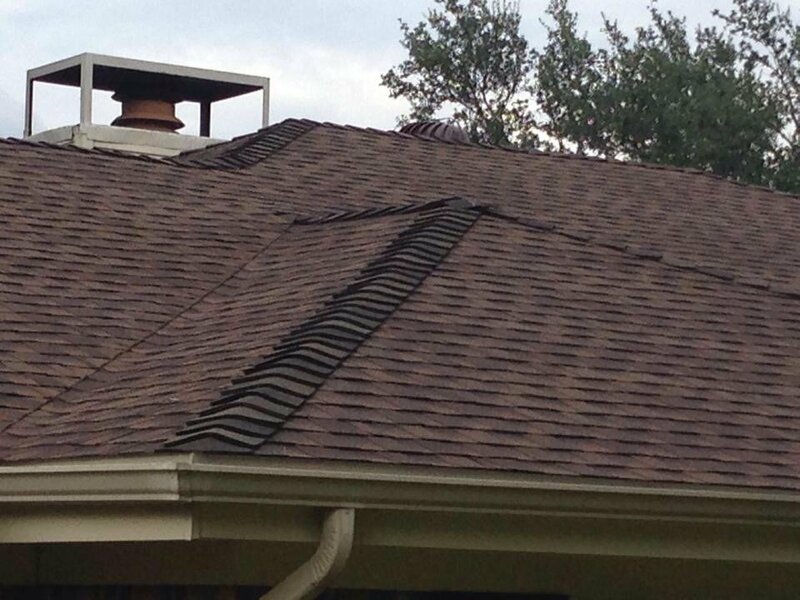 Before, middle and after pictures of an issue we see quite often on houses in North Texas. 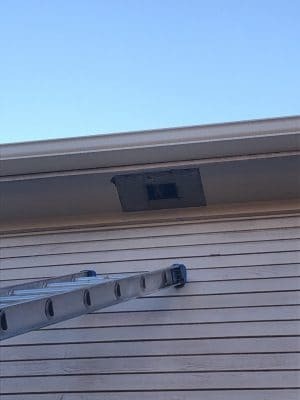 Whenever we paint a house we always replace the soffit vent covers so they don’t get clogged with paint (most painters just spray right over the old ones). 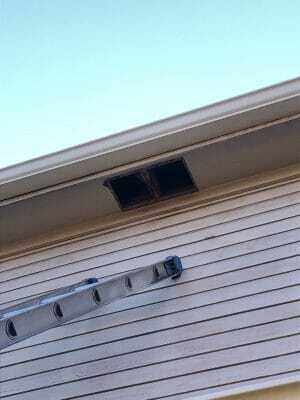 Most of the time when we pull them off the builder only cut a small hole restricting intake airflow into the attic. 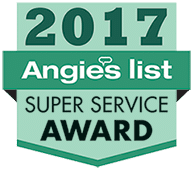 We always widen them to the fullest extent and then install a fresh cover. 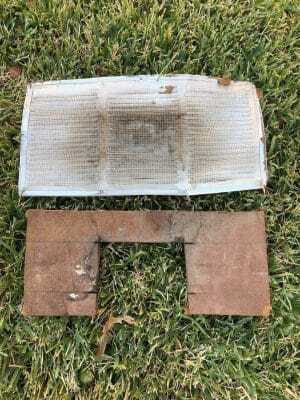 Most of the time they are clogged with dirt and/or insulation further restricting airflow. 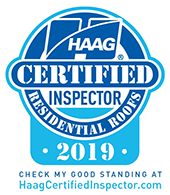 ← Drone Roof Inspections are Here!